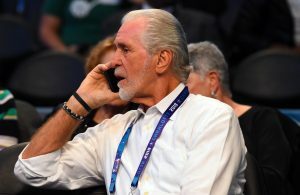 Despite falling short in the Gordon Hayward sweepstakes, the Miami Heat front office has already begun the process of finding other free agents for next season. 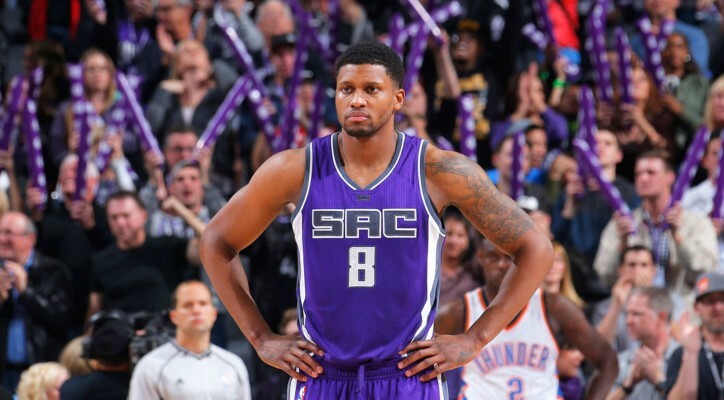 Many across the country, including the Miami Herald’s Barry Jackson, believe Miami could be a landing spot for former Sacramento Kings small forward Rudy Gay. As we've said before, Rudy Gay still has a major interest in playing for Miami. If the Heat miss out on Hayward, likely they'll extend bigger offer to Gay. Celtics could as well. Basically, Patterson took the deal Rudy Gay was unwilling to. Miami and Utah are top contenders for Gay currently. I mentioned this the other day: Heat were focused on Gordon Hayward, but they have interest in Rudy Gay as a plan B. Rudy has a home in MIA. Jackson notes that Miami has turned its attention to re-signing James Johnson and Dion Waiters and hope to supplement the roster with at least one outside free agent. That outside target could be Gay, who has a home in Miami. 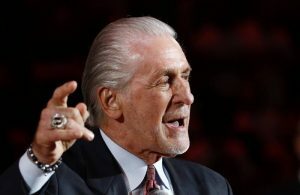 According to Jackson’s sources, Gay has considerable interest in playing for the Heat, but has also spoken with several teams. The 30-year-old averaged 18.7 points in 30 games for the Kings last season before sustaining a season-ending torn achilles in January. He has averaged 18.4 points per game in his career, shooting 45.2 percent from the field and 34.5 percent from three-point range. 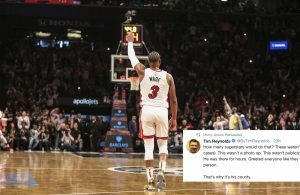 After Hayward passed on the Heat and they waived 11-time All-Star Chris Bosh on Tuesday, the team now has $34 million in cap space to work with.